The demand for an independent probe into the mysterious death of CBI special judge Brijgopal Harkishan Loya in 2014, when he was presiding over the Sohrabuddin fake encounter case, has now reached the Supreme Court. A petition seeking independent probe into the death of judge Loya was filed by Banduraj Sambhaji Lone, a journalist from Maharashtra. Lone’s counsel Anita Shinoy mentioned before the bench headed by Chief Justice of India Dipak Misra saying there are several contradictory materials relating to the death and the court should pass directions for independent probe into it. The bench, also comprising Justice A M Khanwilkar and Justice DY Chandrachud, agreed to list the matter for hearing on Friday. The 48-year-old judge - who was hearing the CBI case in which BJP chief Amit Shah was an accused but later got discharged - had died of a cardiac arrest in Nagpur, where he had gone to attend a wedding on December 1, 2014. Recently, a petition making a similar prayer was filed in the Bombay High Court. It was filed by the Bombay Lawyers' Association, and sought commission of inquiry headed by a retired Supreme Court judge. Last month, 470 members of the Punjab and Haryana High Court Bar wrote to the Chief Justice of India and forwarded the representation to judges of the Supreme Court and the acting chief justice of the Bombay High Court seeking a probe into the death. Earlier, a criminal writ petition was filed at the Nagpur bench of the Bombay High Court seeking an investigation into the death of judge Loya and advocate Shrikant Khandalkar to be conducted outside Maharashtra. Supreme Court senior advocate Dushyant Dave, too, had said the judiciary must order independent investigation in the Loya case. On 3 December 2017, 32 signatories, including retired secretaries to the Government of India, four former ambassadors and a former Chief Information Commissioner of a state government, appealed to Chief Justice of India Dipak Misra and the Chief Justice of the Bombay High Court to order a high-level probe into the death. The pleas seeking a probe have followed two reports published in the Caravan magazine that quoted immediate members of Loya’s family, who questioned the circumstances surrounding his death. 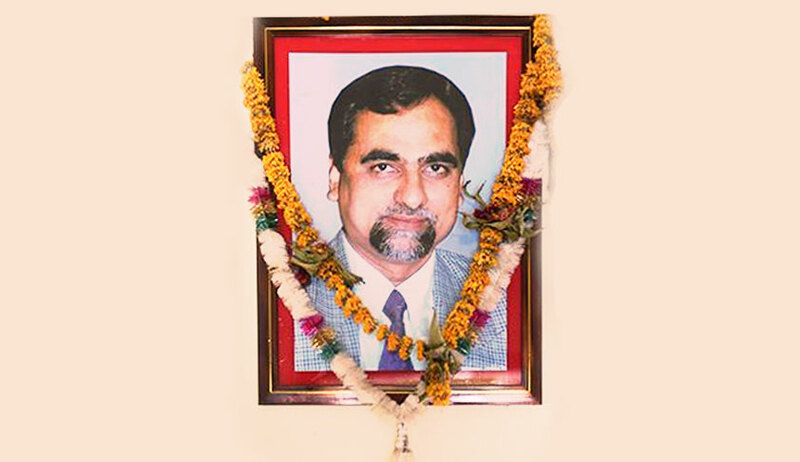 Loya, who was presiding over the CBI court in the Sohrabuddin Sheikh fake encounter case, passed away on 1 December 2014, after a heart attack while in Nagpur to attend a colleague’s daughter’s wedding.